The Compact Series is ideal for light applications, suitable for landscapers & amenity use. Choose your spec, we can build a machine to suit you. 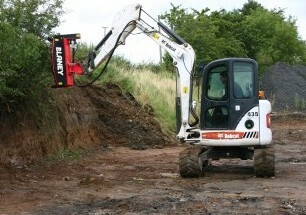 Get the most out of your excavator during the quieter months of the year with the Blaney cutting head attachments. 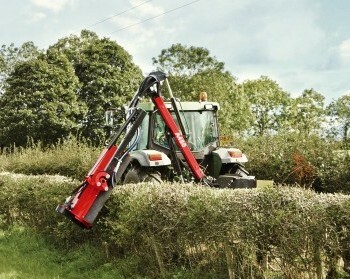 The Contractor Series has a strong robust design to tackle all types of hedges throughout the country. 5.5m/6m reach. 65/70/75 series. 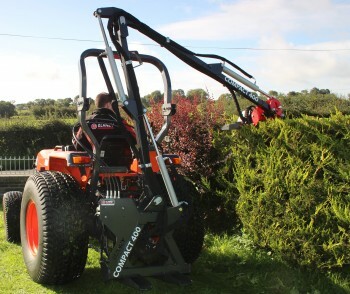 With decades of experience in the design, development and manufacture of machinery including flail and shredder mowers it was a logical progression for Blaney to apply their technology to develop a range of innovative hedgecutters and verge mowers. Blaney have invested heavily in the advancement of their power shredding ™ technology, to ensure a fine chop even from low power inputs. 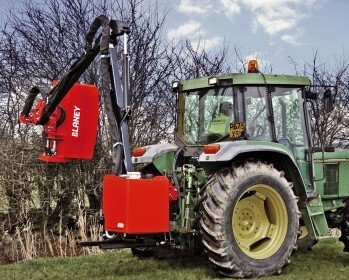 Their know-how has given them the ability to develop innovative cutting heads – the business end of the hedgecutter. 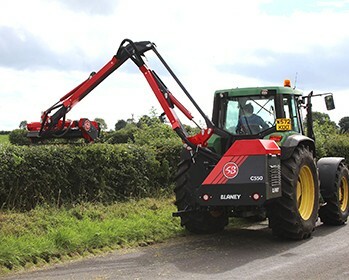 The Blaney range of hedgecutting machinery is suitable for contractors, farmers or amenities use, with hedgecutters to suit tractors from 20hp. 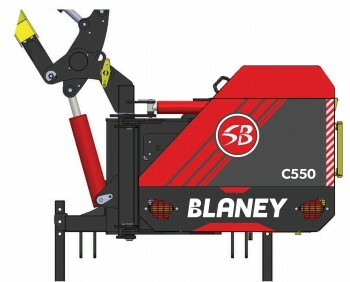 In designing these machines, Blaney have paid specific attention to reducing running costs of fuel and time, thanks to a quicker rotor speed for faster travel. Lifetime maintenance costs are reduced as a result of painstaking development within the drive system for optimum oil conditioning. This also reduces tractor power input requirements with greater rotor output due to lower energy losses within the system.